Fresh off his first state championship, D.J. Jeffries committed Monday night to the Universityof Kentucky. Jeffries had narrowed his college selections down to Kentucky, Alabama and Missississippi State. Many felt MSU was a long shot, but nonetheless, they were in the mix. Jeffries graduates in 2019. Committing early makes the transition to college smoother and takes the pressure off for a year. The 6′ 7″ five star recruit is currently ranked #17 nationally by ESPN, #26 by 247 Sports, and has taken the reigns as the #1 player in Mississippi. Coach John Calipari came to the Mississippi Coliseum last week to see him play. It is reportedly the second time coach Cal came this month. Jeffries’ committing to UK early makes it easier for the coaching staff at UK to continue recruiting Jeffries AAU teammate, James Wiseman, the #1 overall player for 2019. Jeffries and Wiseman played on Penny Hardaway’s TEAM PENNY team that plays on the NIKE circuit. 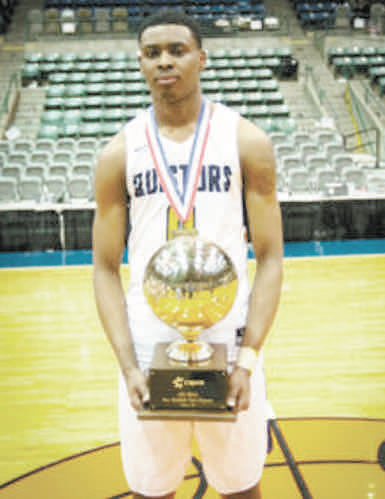 Jeffries averaged 20.6 points, 7 rebounds, 2.6 blocks, and 3 assists per game during Olive Branch’s championship Big House run. 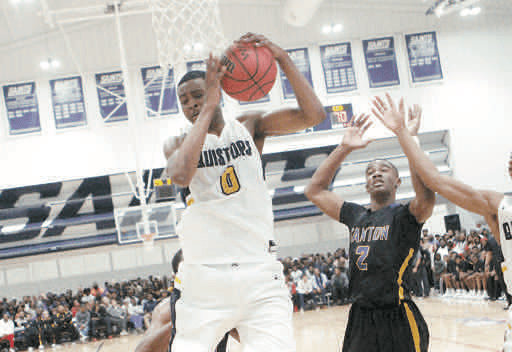 Olive Branch won the 3 games by at least 20 points, finishing the season with a 28-4 record.